Mission Graduates is a grassroots effort that became something huge. The organization encourages and incentivizes mostly immigrant students, in San Francisco’s historic Mission District, to go to college. A higher education is just what these kids need to break the cycle of poverty and the milieu of low expectations that surrounds them. Kars4Kids: Your mission statement states: “Mission Graduates is a nonprofit organization that increases the number of K-12 students in San Francisco’s Mission District who are prepared for and complete a college education.” What does this mean practically speaking? Is there, for instance, a direct focus on college in the work you do with kindergarten students? Jenna Casey: Mission Graduates feels that all students and families should feel like college is in their future. Higher education is our expectation for our community. This begins in kindergarten. 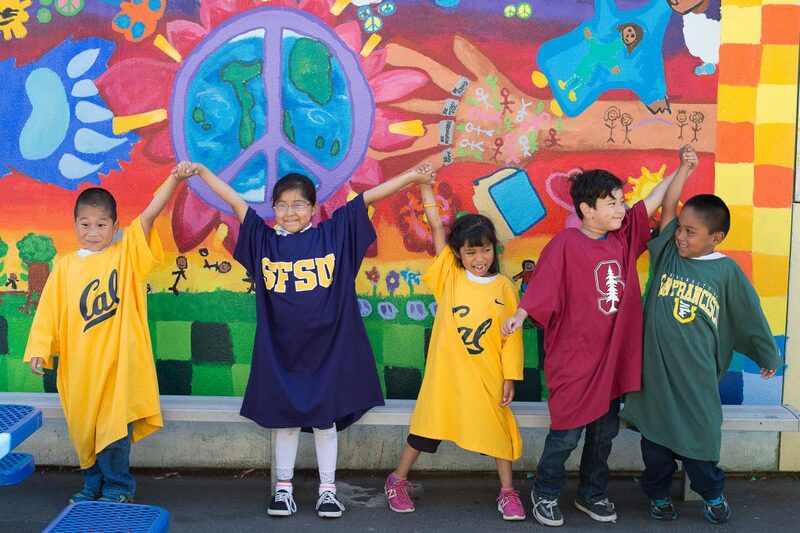 Our afterschool classrooms choose a college mascot for the year, play college-themed games. Each year, we spend a month on “College Knowledge” thinking about what college majors lead to careers, decorate dorm rooms, and go on local Bay Area campus tours. Each spring, we host a community-wide event, March to College. All students in our afterschool programs march down Mission Street with signs declaring that “College Is the Place For Me”. Introducing this messaging earlier for our students and families, and garnering neighborhood support. Kars4Kids: Your website lists the prices of the various workshops and classes that make up your Parent Partner Program and these are not cheap. The community you serve, on the other hand, is low-income. What percentage of parents are able to pay full price for your services? Is there a waiting list for scholarships? Jenna Casey: Our Parent Partner Program offers all programming to parents free of charge. 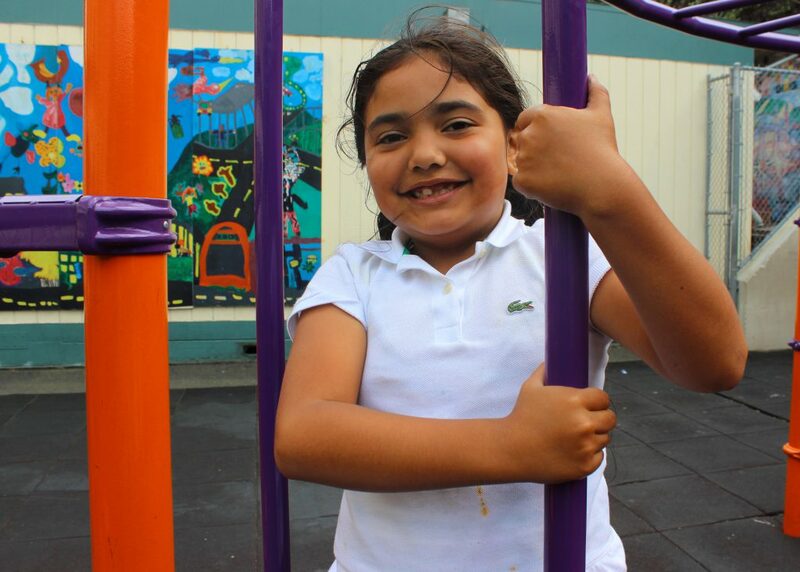 We partner with 14 different schools in the Mission and Excelsior neighborhoods to develop parent engagement contracts. Working with school-site administration, we create a customized engagement plan that meets the needs of Latino families in the school community, and increases Latino parent participation in decision-making bodies, shares vital information with parents who may have attended school themselves in a very different education system in their home countries, and creates a stronger school community. Kars4Kids: Your description of your College Connect program says that, “Each year, the program recruits (25) 4-year college-bound high school juniors living, or attending school, in the Mission and Excelsior Districts of San Francisco who are first generation to attend college.” The positive emphasis within the language here is striking, referring to students as the first generation in their families to attend college, while they are yet high school juniors. Is this type of language the sort of thing your K-12 participants are likely to encounter? Is there proof that positive language has an impact on college ambition? Jenna Casey: Working for over 40 years in the Mission District community, we’ve always seen higher education as a way we can affect real change for Latino and immigrant families. For first-generation college students, the journey to their freshman dorm room is realized because of their own resiliency and determination, and not something they were guaranteed. We see the perseverance of first-generation students and want to celebrate their hard work and resolve. And as we set out expectations for all of our students to achieve the college dream, we want to ensure their path is a little bit easier. This is realized through supportive programming that removes the roadblocks that many first-gen students face, positive messaging for younger students to view themselves as college-bound, and a community of caring adults that gives all of our students the same opportunities. Kars4Kids: Your website mentions low expectations as one reason the Latino community is underrepresented in four-year colleges. What is the reason for these low expectations? Is it that parents believe they won’t be able to afford college fees? Is it that they don’t believe their children are “smart enough” to obtain a college degree? How do you change these expectations? Jenna Casey: We see all of our students as being “on the path to college” and want each student to know that college is the expectation, not the exception, for students growing up in our community. Forging the path of first in your family to attend college can be difficult – our programs from kindergarten through graduation ensure students and families have the support they need to achieve this goal. We work in schools designated for English Language Learners, many of whom have recently immigrated to the United States. For students with this label of ELL, it is necessary to become reclassified before they are able to take college-preparatory classes in high school, forgoing the need for English remediation courses. A strong focus on literacy and English Language Development at a young age supports students as they begin that path to college. And as students see themselves as “on this path”, they begin to place their own education in context of creating change in their community. Our middle school students delve into inequalities in their own community and ways they can surpass expectations for black and brown students from low-income communities. Our College Connect program creates a foundation of social justice for our students. Understanding the many hurdles first-gen students face, the program gives space to discuss educational inequities in our communities, the tools to overcome obstacles and realize the college dream. We also do not see reaching college as the final step in the process. Our college access programs continue to support our first-gen students as they work towards a degree. And upon completion of their degree, the social justice messaging of our program speaks to their responsibility to return to their community and give back – through volunteering in our afterschool program, and encouraging younger students to see themselves as college material. The message of college as an expectation for our community is woven through all of our programs, for all of our students and families. Working with Latino and immigrant families with aspirations for a brighter future for their children, we see our work as illuminating the steps necessary to reach the college dream for all families. Our Parent Partner Program gives parents the information they need to ensure their hopes for the next generation come to fruition. Kars4Kids: Why would being reclassified mean these students can forgo the need for English remediation courses? Wouldn’t they need exactly these courses, being immigrants and not truly being English Language Learners? Jenna Casey: In our public schools, students who require English Language support receive this support in the classroom during elementary school, and take courses that include English remediation in middle and high school until they test as “proficient”. Students continue to receive extra support until they test at a grade-appropriate level with literacy, speaking, writing etc. We work to ensure students are getting the extra support they need until they have “caught up” with their peers. But once they are at level, we advocate for students to be reclassified so they can replace that English remediation class (in middle and high school) in their schedule with a college preparatory class. This is an advocacy issue for our community because often, student reclassification requires extra literacy support at an early age, and teachers’ and parents’ support in order for the reclassification application to be processed. And because finishing high school with all college-prep courses completed is essential for college acceptance and success, this is a college-access issue for Mission Graduates. We provide information to families through our Parent Partner Program so they understand this process and how they can ensure students are reclassified before middle school. We also provide tips for literacy practice at home. In addition to all this, we ensure our afterschool programs infuse literacy in all activities, giving English Language Learners ample time and opportunity to work on their writing, reading, and speaking skills. Kars4Kids: Do the College Connect mentors stay in touch with students throughout their college years? Do they continue to offer support to these students? Jenna Casey: Mentors in the College Connect program create a strong bond with their student. Helping a student achieve a life-long goal through personal statement essays, clicking submit on online applications, receiving acceptance letters, and walking across the graduation stage, has such an impact on both student and mentor. The trust that is built often carries through college. A mentor remains someone our students check in with; ask for help with a cover letter or resume; and share accomplishments. And for some students, their high school mentor becomes a career mentor, helping them prepare for a meaningful career after graduation day. Kars4Kids: How does your afterschool program differ from other afterschool programs? Jenna Casey: The Extended Day Program combines arts, electives, recreation, and academics to create a comprehensive and dynamic learning experience for our students. Every day, after school, students receive support with their daytime academics, and targeted literacy and math support. Our staff partner with daytime staff to support students during the school day, and ensure students receive the academic support they need after school. 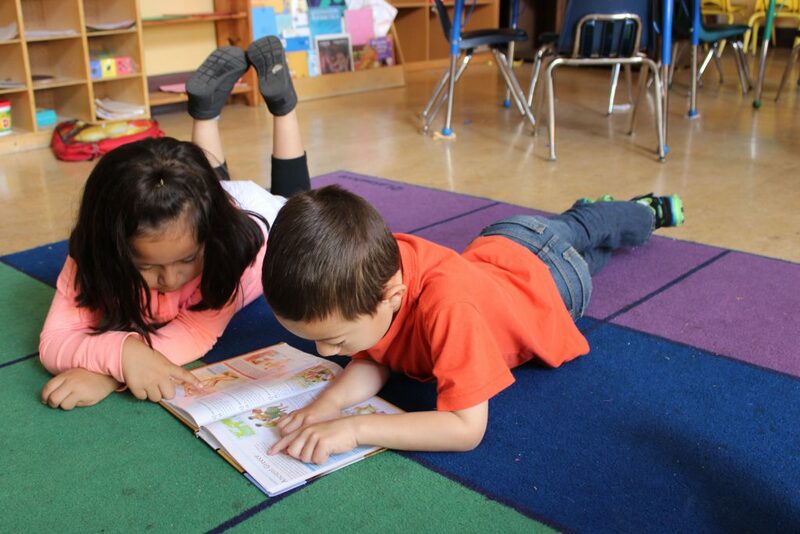 Our enrichment programming infuses literacy into every activity, ensuring our English Language Learners are given ample opportunity to develop speaking, listening, reading and writing skills. Our staff also create project-based learning units, exploring our world through history, science, arts, and culture. Weekly STEM camps develop critical thinking skills, and introduce our students to exciting new possibilities. Kars4Kids: Your website mentions educational models that specialize in “hard-to-reach” families. What constitutes a hard-to-reach family? What about parents who work the night shift? How do you reach them if they’re sleeping during the day and working at night? Jenna Casey: Mission Graduates has a commitment to meet the needs of our community through culturally-appropriate programming. Many families feel they are not able to connect with their students’ educational needs – either because of language barriers, cultural differences, a feeling of alienation. 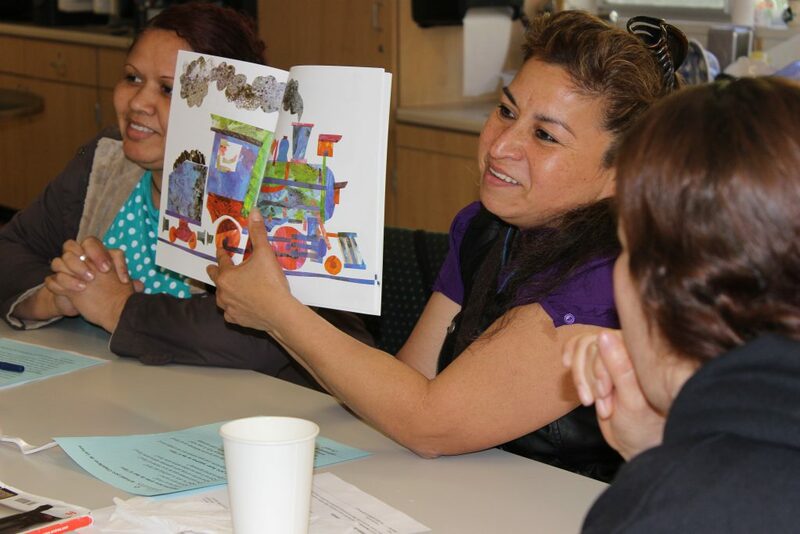 By developing training courses, educational materials, and family engagement events, we are able to connect with families who did not feel like they could actively participate in their students’ education before. By opening up before-school and after-school times for families to enter the classroom and engage, we are creating a stronger community of support for our students. And for families that are unable to participate in person, we work on a community outreach model that allows information to be shared in informal settings, disseminating our college messaging to the larger community. Kars4Kids: Mission Graduates has operated for 40 years. How many of your participants have graduated from college? Jenna Casey: College Connect is now in its 11th year of supporting students through college with a high-touch program. We’ve now seen 32 students graduate from college, and are on track to celebrate the graduation of another 15-20 students this spring. We currently have 109 students at over 40 colleges and universities around the country. Kars4Kids: Does a Mission Graduates volunteer undergo training? How many volunteers do you have in a typical year? Jenna Casey: The volunteer program at Mission Graduates pairs community volunteers and college students with each of our programs, offering support in the after-school hours. All volunteers receive an agency orientation, with specific volunteer roles requiring additional training from staff. For example, our Writing Partners undergo a training as well as a 3-day workshop with their students before embarking on the first personal statement essay. 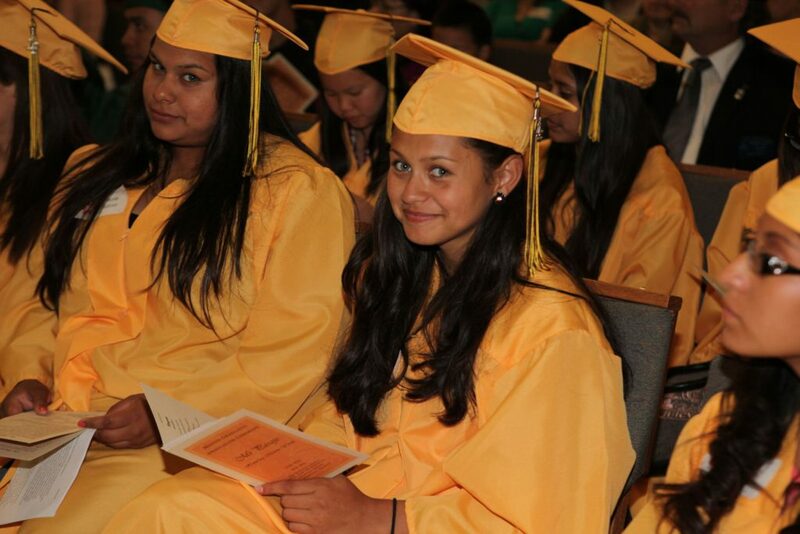 Kars4Kids: What’s next for Mission Graduates? Jenna Casey: Mission Graduates continues to grow to support more students and families through afterschool and parent engagement programs at new school sites. We also hope to continue to offer more robust alumni services for our students once they graduate from high school and college. Copyright 2017 Kars4Kids. All rights reserved. Kars4Kids is a registered non profit organization.